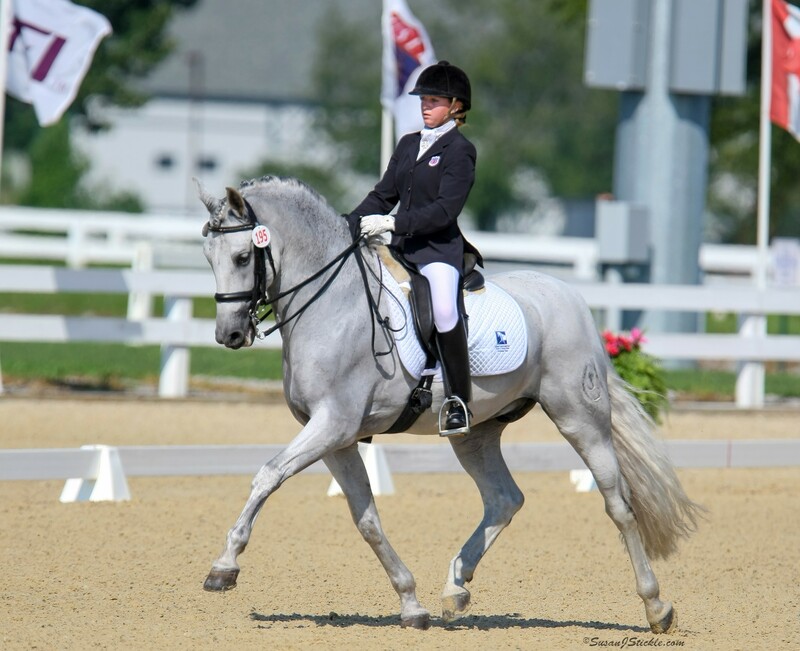 Riders who have horses capable of doing two-tempi changes are invited to participate in a regional and national competition to raise funds for The Dressage Foundation (TDF). 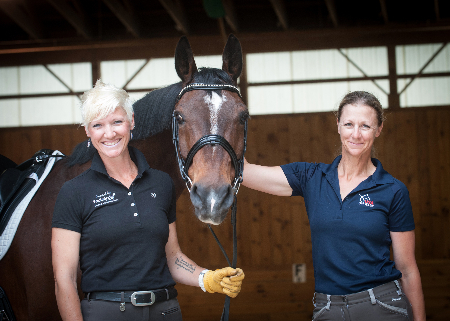 A Two-Tempi Challenge could be held at a show, during a clinic, or even at your local barn with your friends. 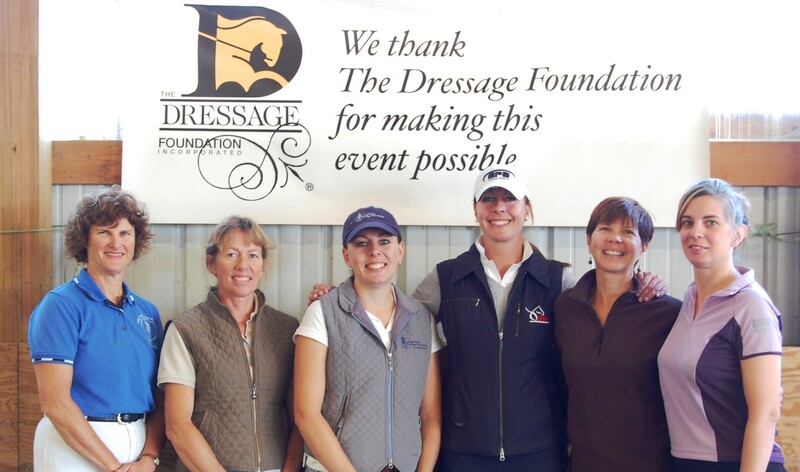 It is a fun way to bring your equestrian friends together to support the dressage community.